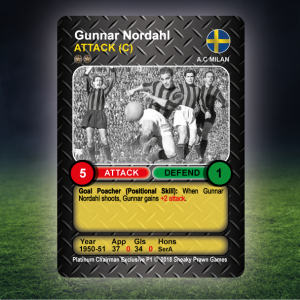 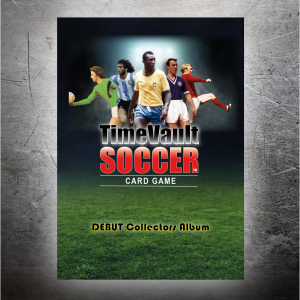 Exclusive card for KICKSTARTER backers (Platinum Chairmen), limited edition. 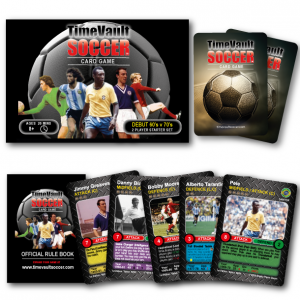 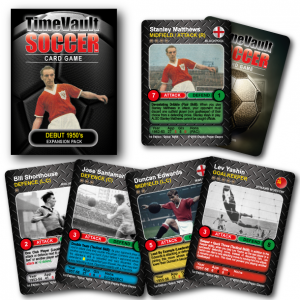 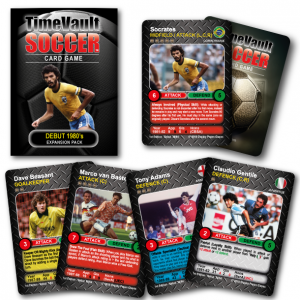 First reward tier for successfully backing the Time Vault Soccer launch campaign on KICKSTARTER in June 2018. 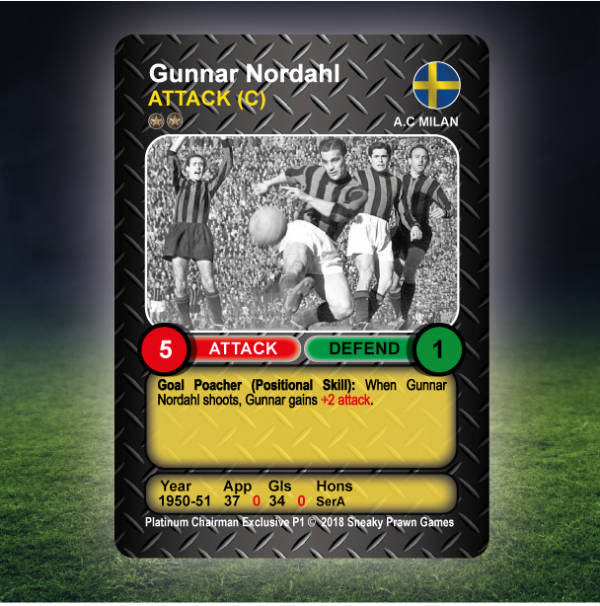 First edition not available for sale.